Fior Arredamenti deals with indoor and outdoor custom-made furniture, both for private customers and the contract furnishing market: tailor-made furniture for ice-cream parlours, bakeries, cafés, restaurants, hotels, shops, commercial kitchens and refrigerating rooms. 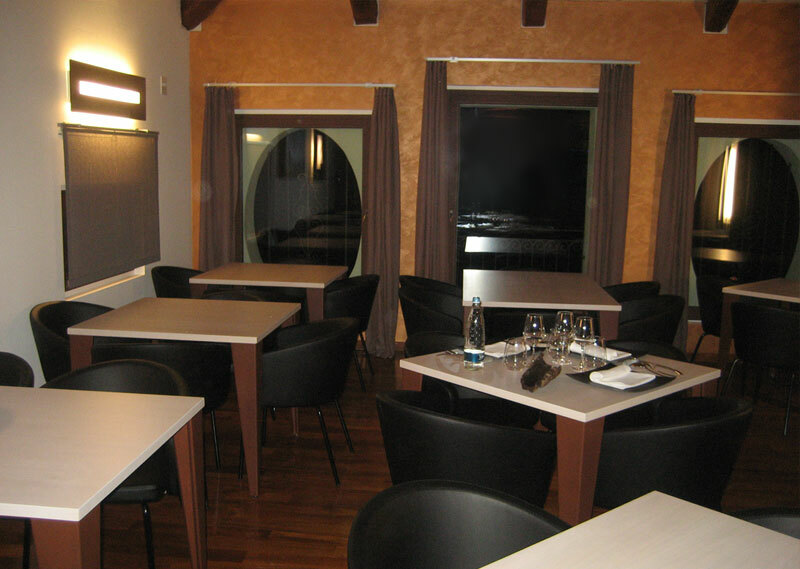 We boast the realisation of various restaurants, including the new award winner Ristorante Feva in Castelfranco Veneto (Italy) (see photo). Fior Arredamenti manufactures tailored projects in the contract furnishing market, taking care of the planning, the analysis of the needs of our customers and the final installation. The aim of our work is to offer an answer to what our customers are looking for, using state-of-the-art materials and technology. (Photo: a health SPA in Castelfranco Veneto, Italy). We specialise in high quality custom-made furniture; for this reason several prestigious hotels, restaurants, shops and shopping centres counted on us for a tailored design of their location, both indoor and outdoor. 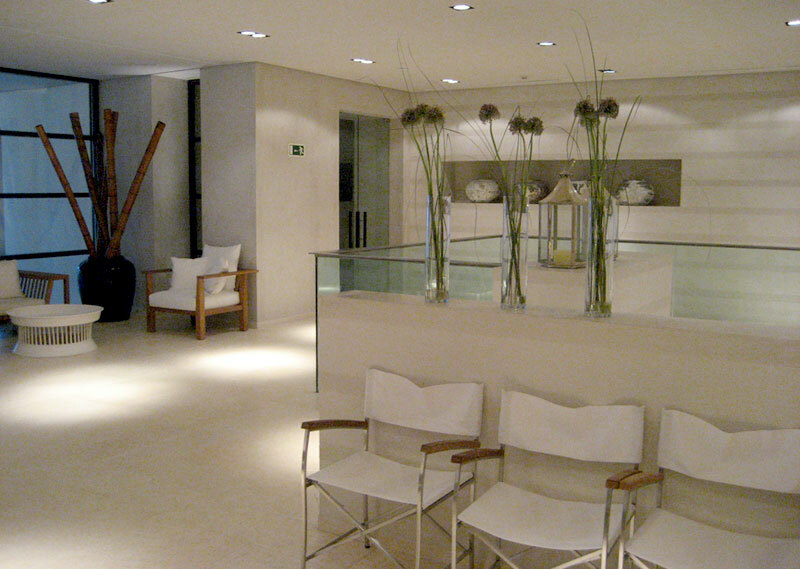 Contract furnishing can satisfy all the requirements of accommodation facilities. Our custom-made furniture boasts a well-finished design and refined materials, to create an elegant, personalized and cutting-edge project.